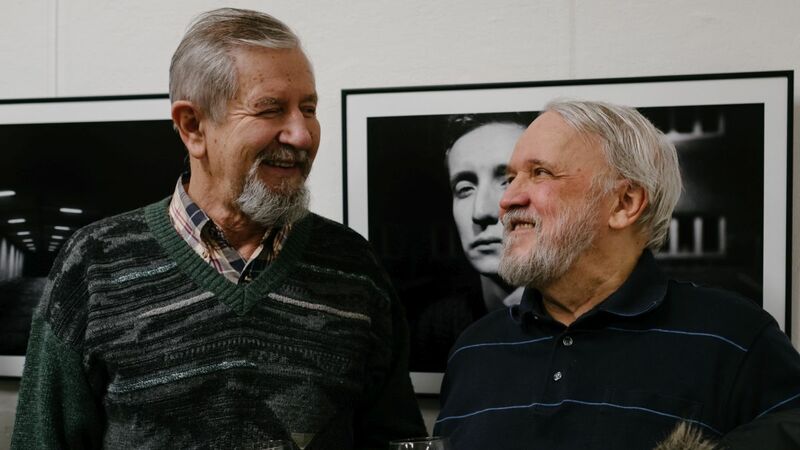 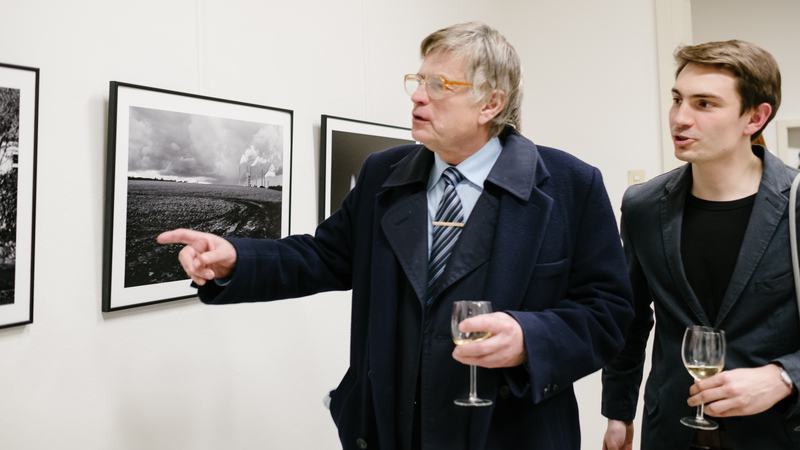 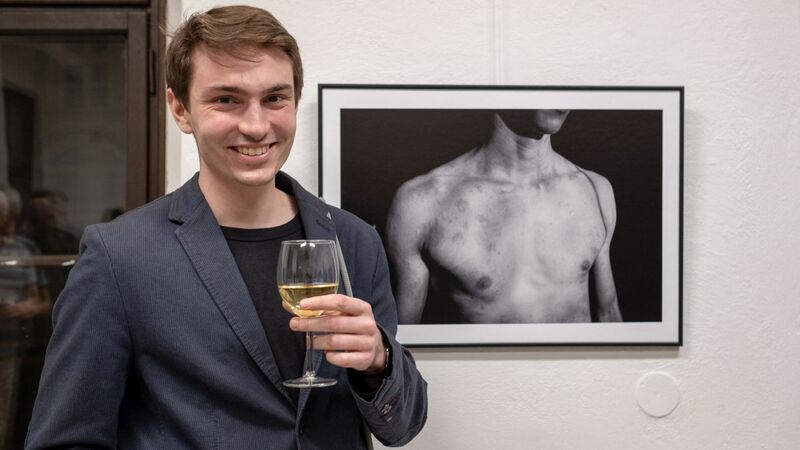 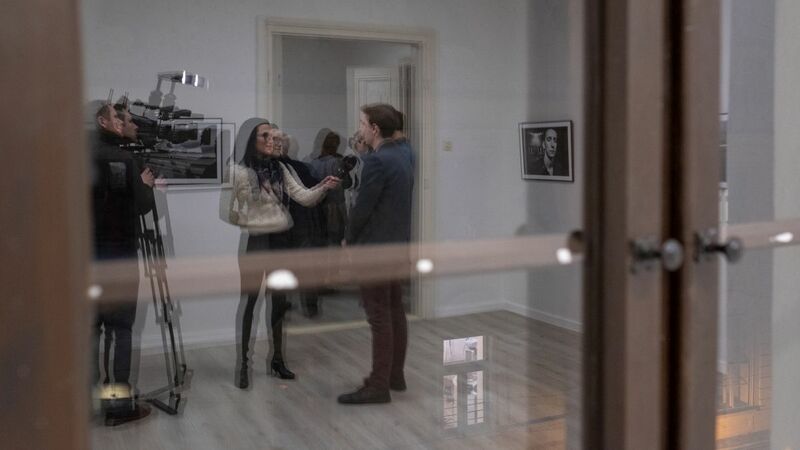 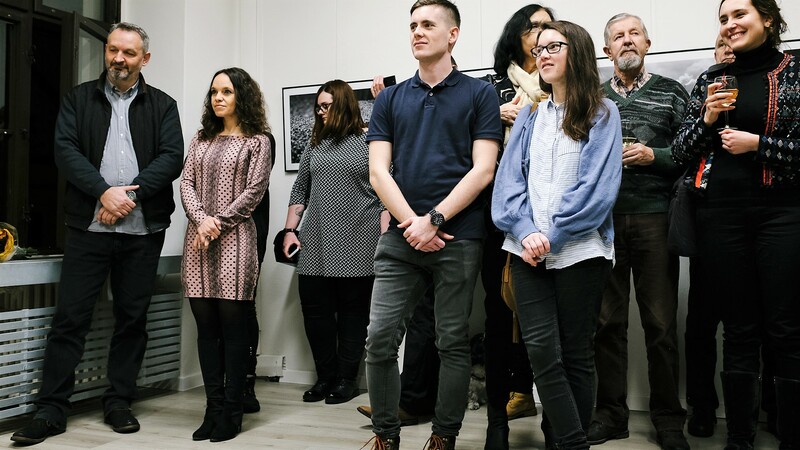 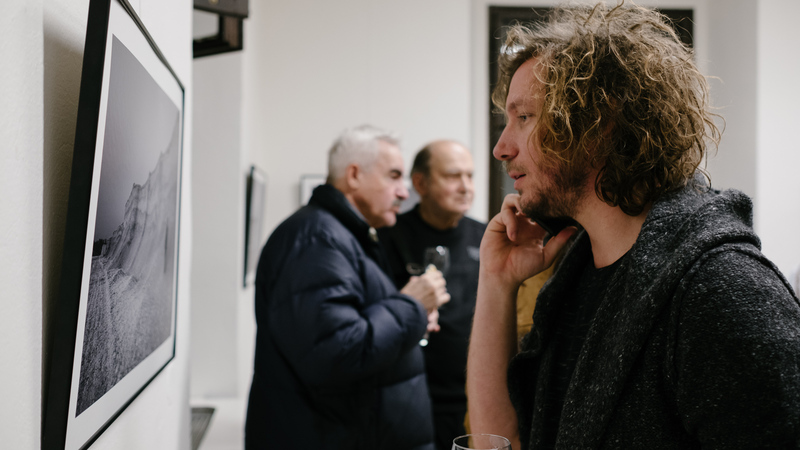 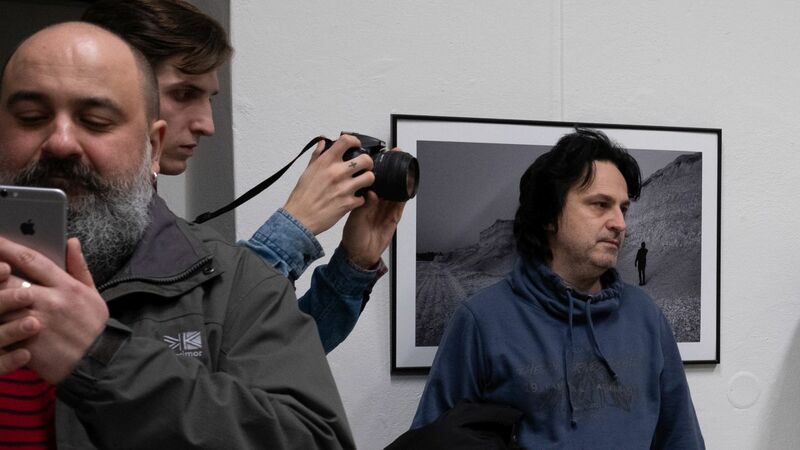 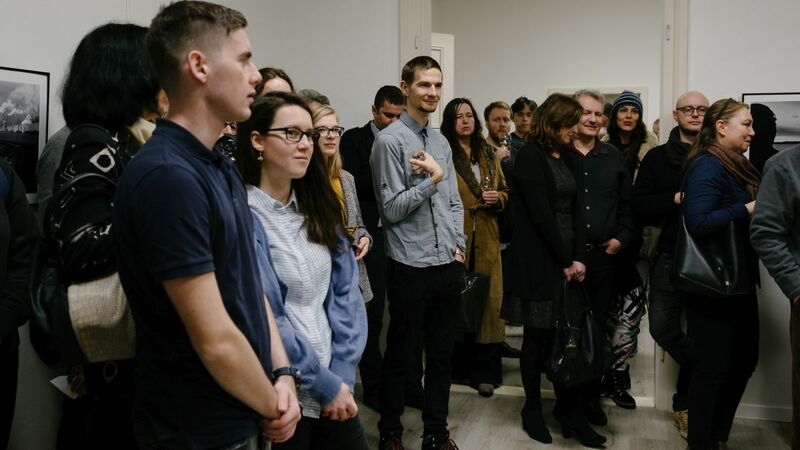 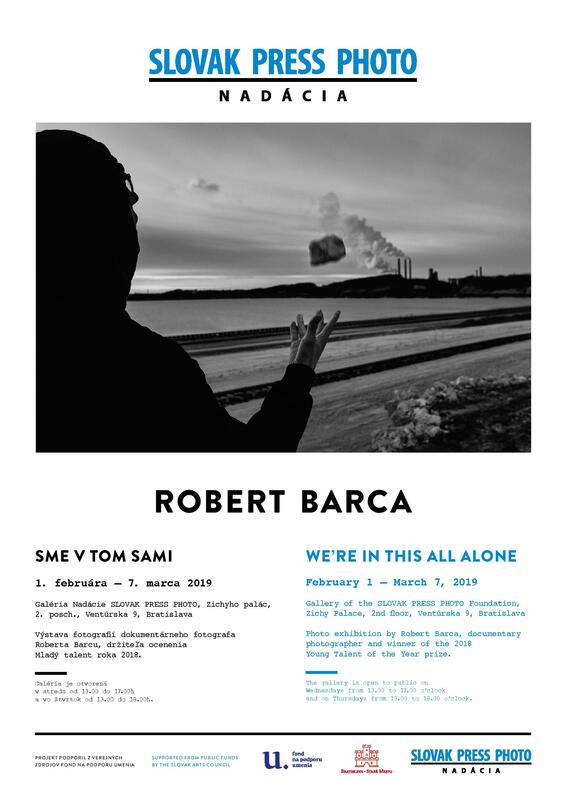 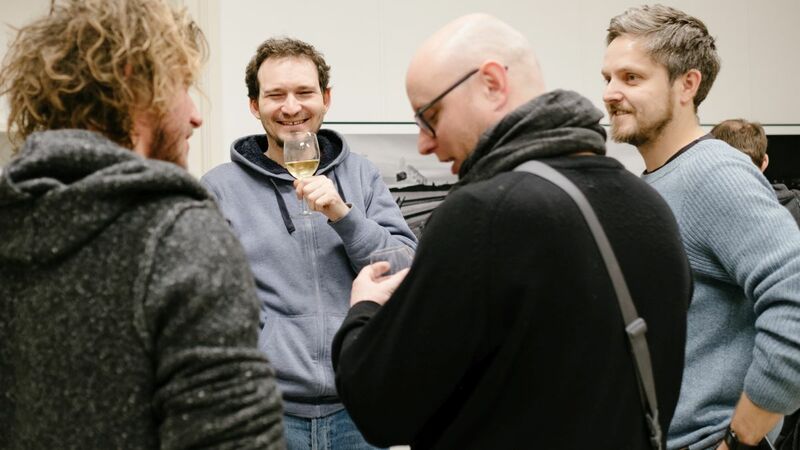 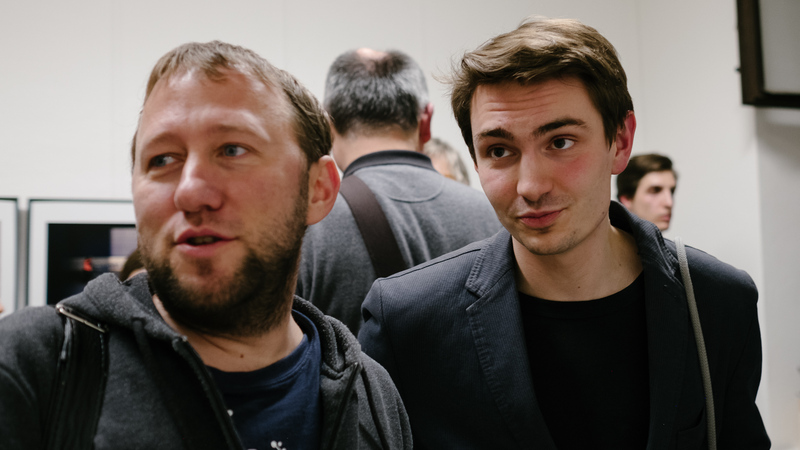 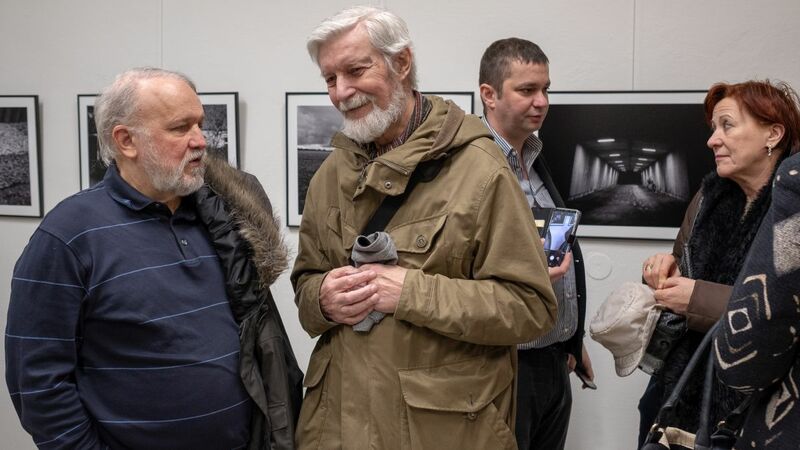 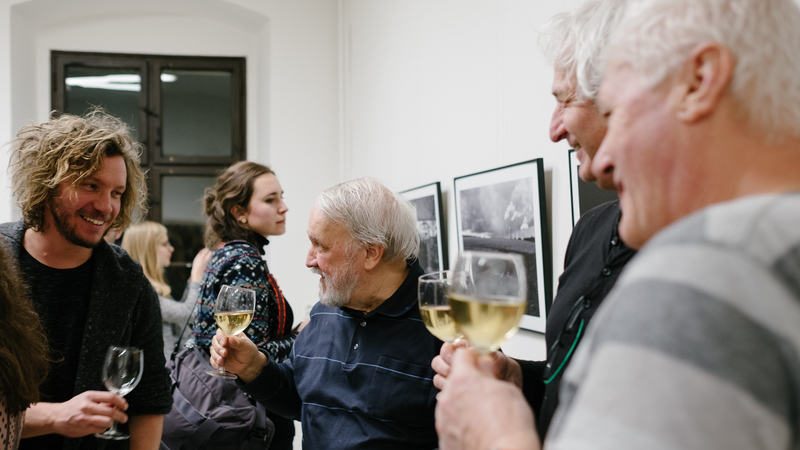 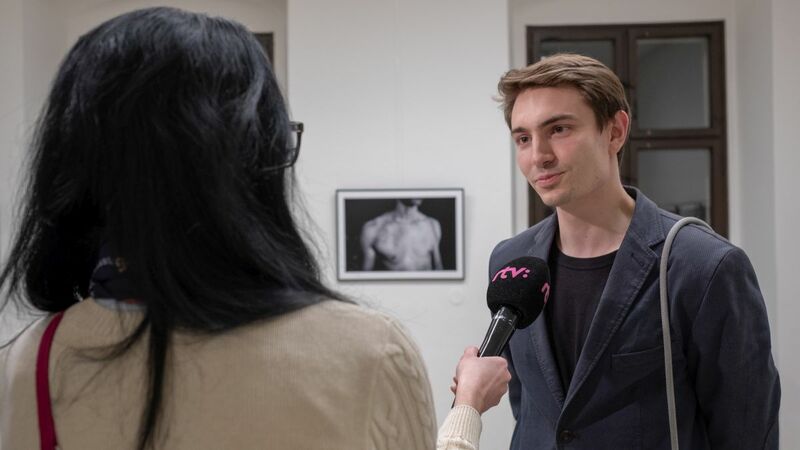 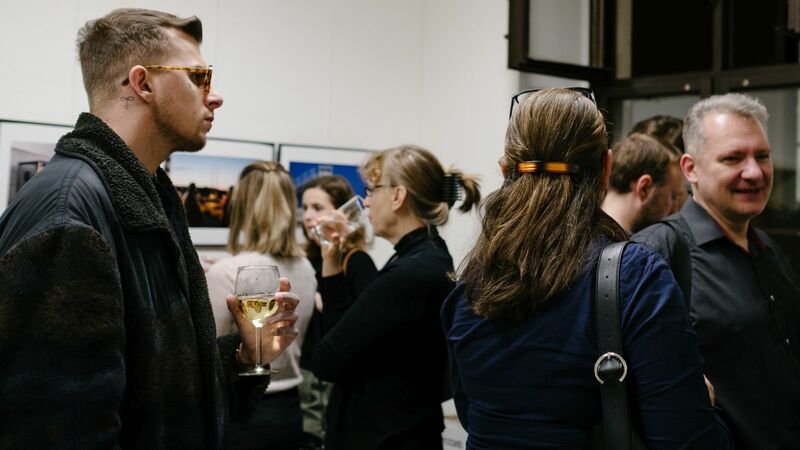 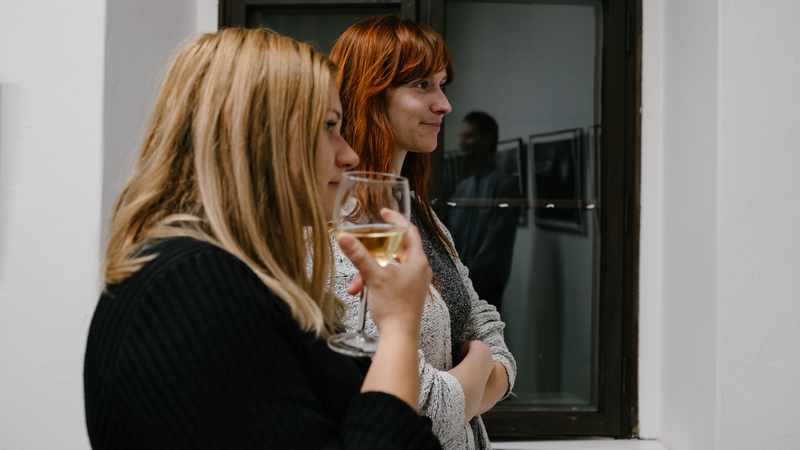 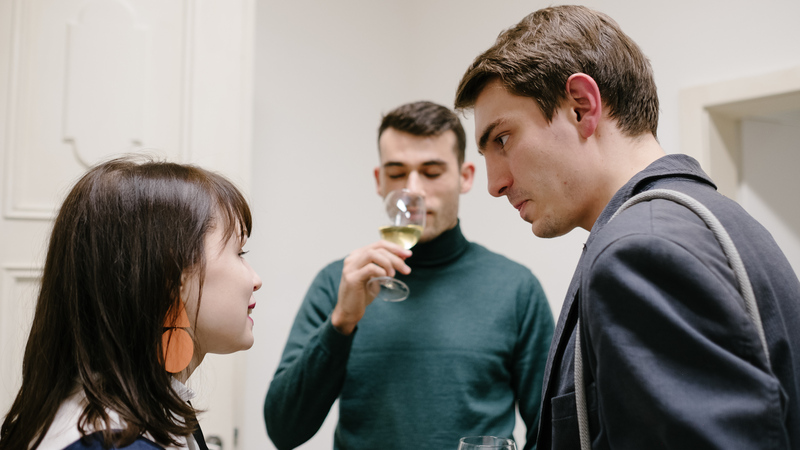 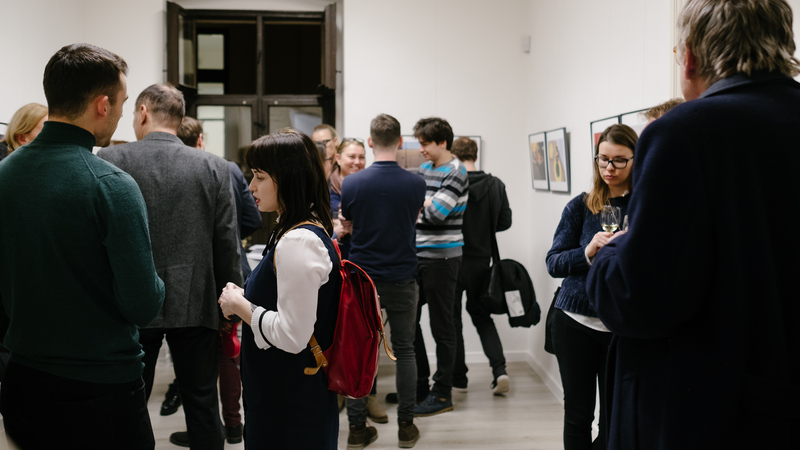 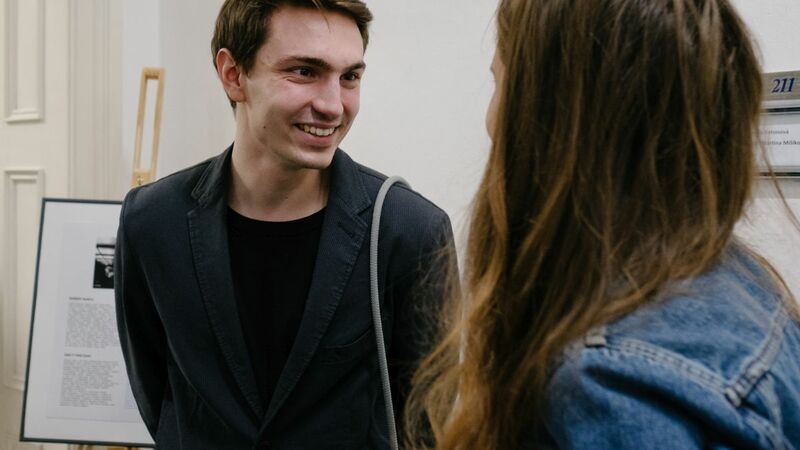 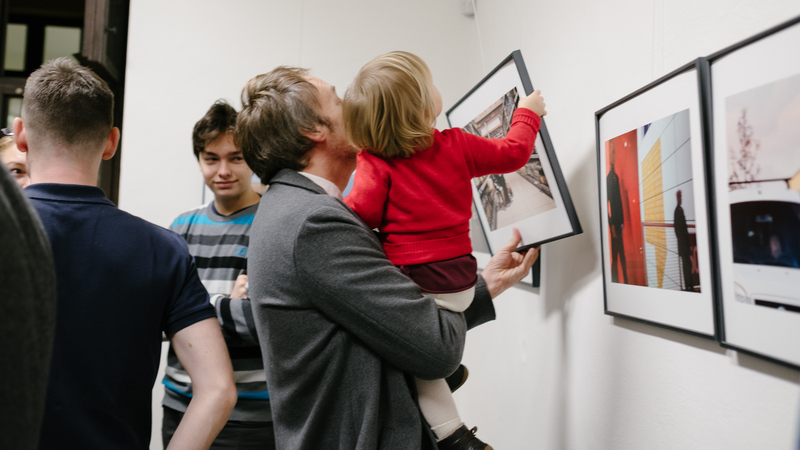 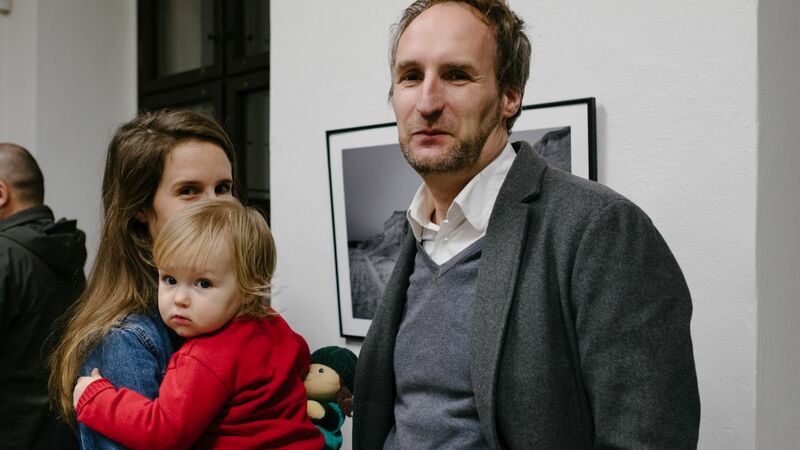 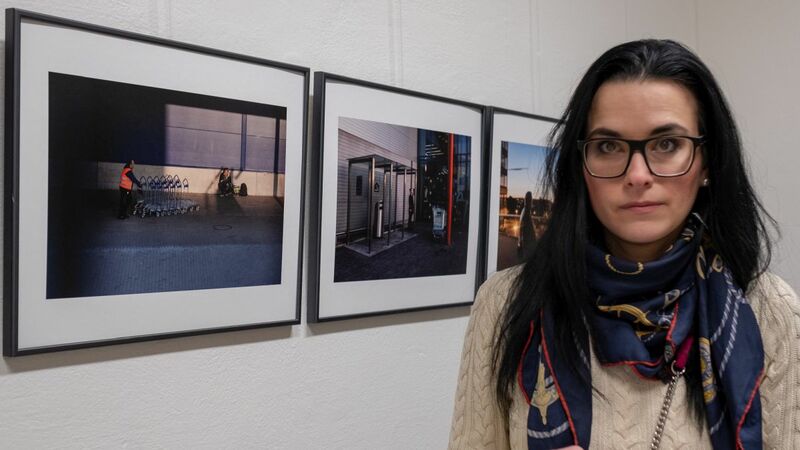 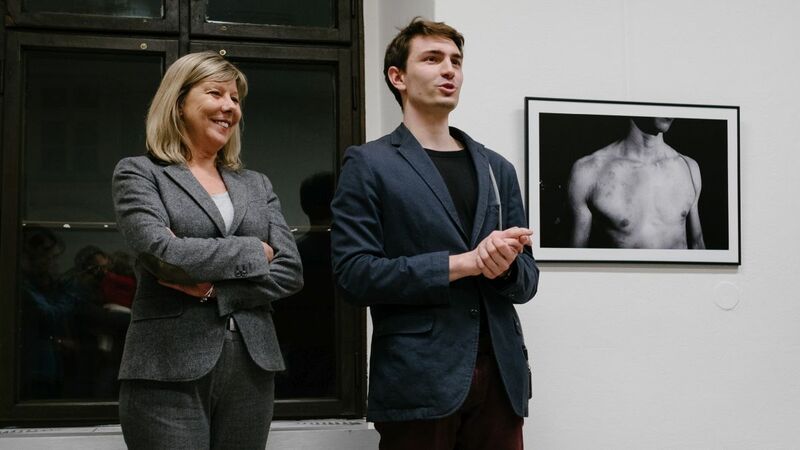 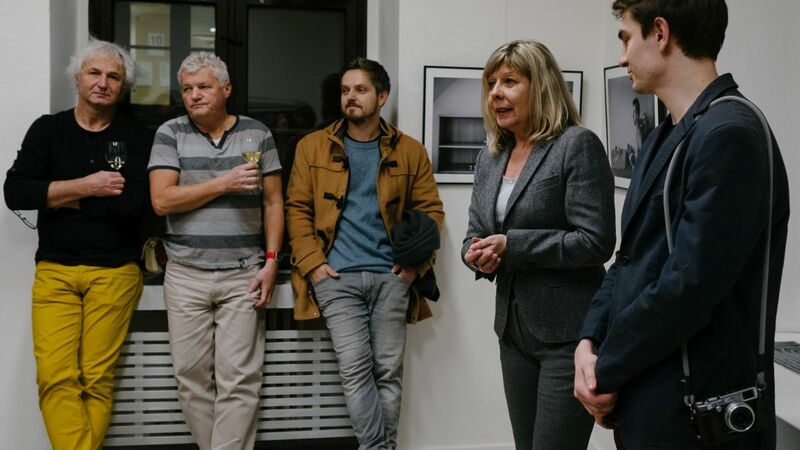 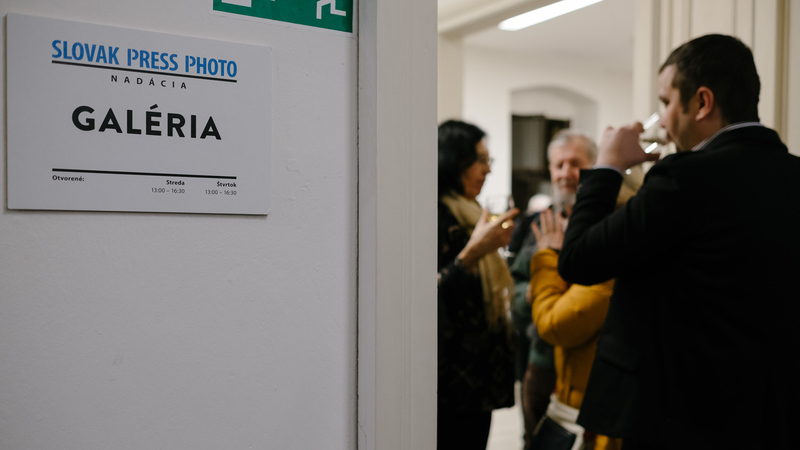 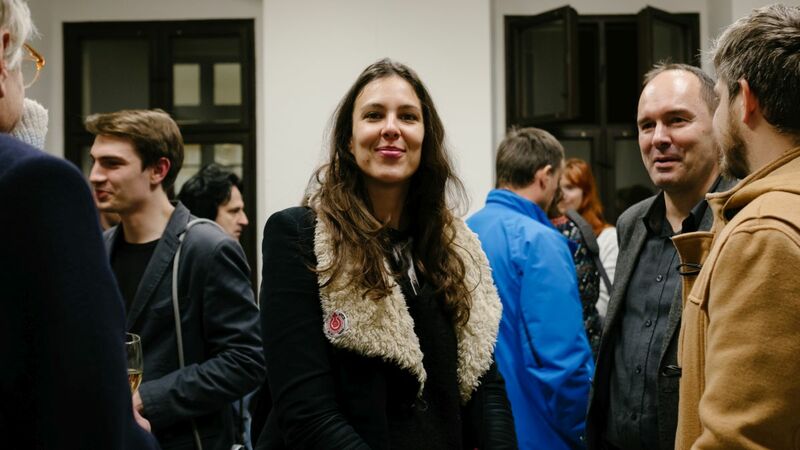 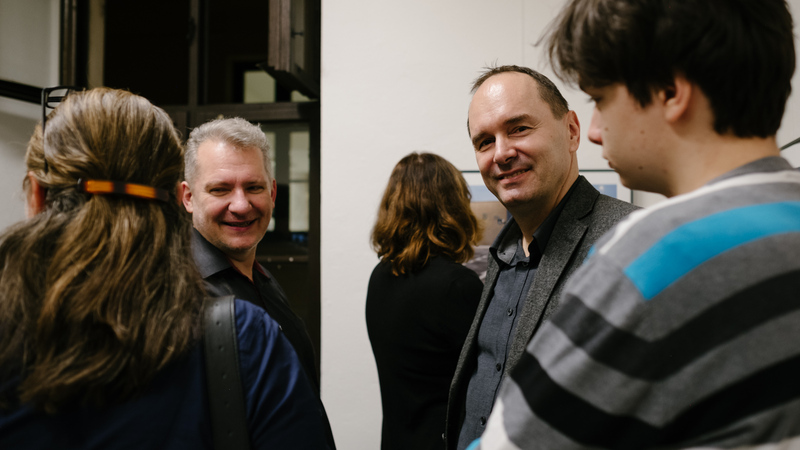 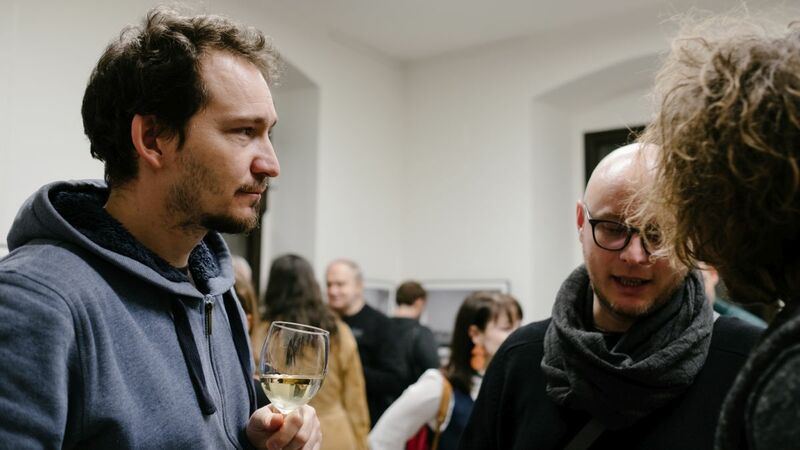 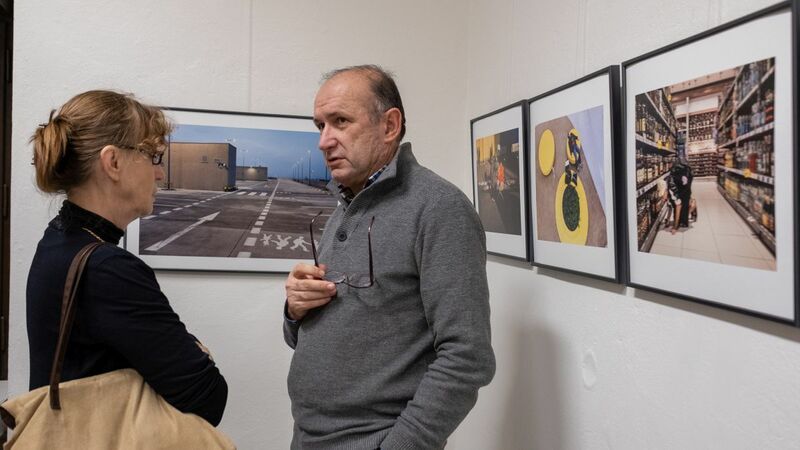 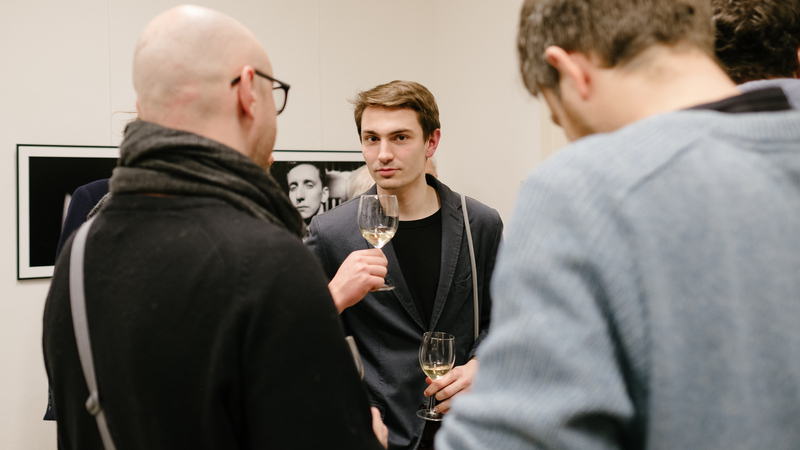 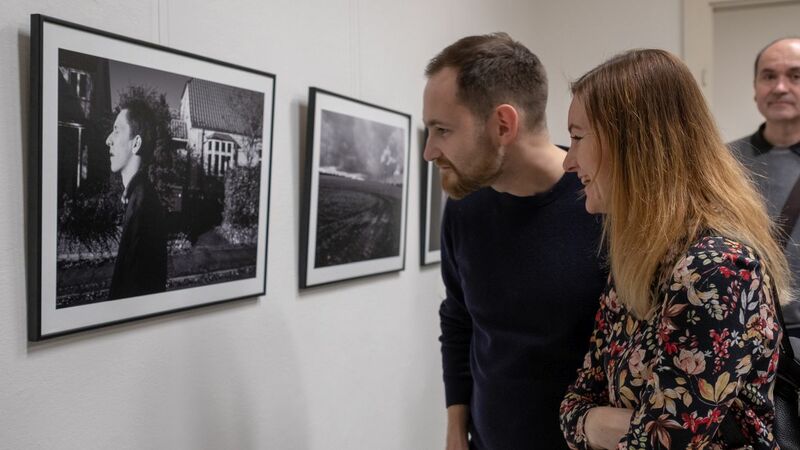 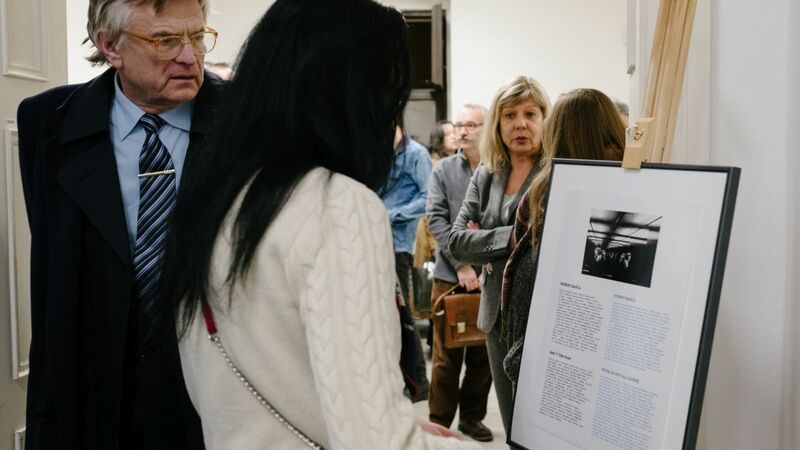 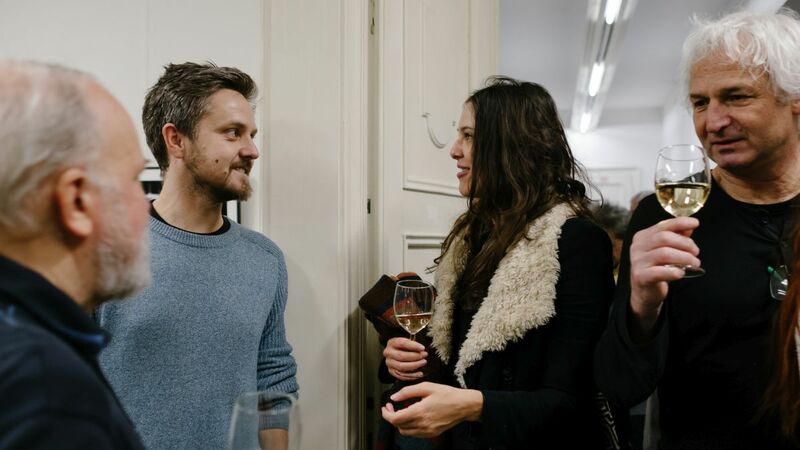 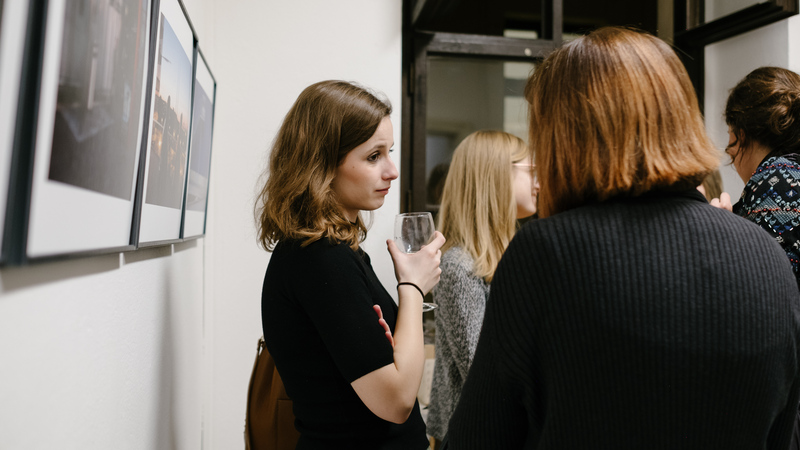 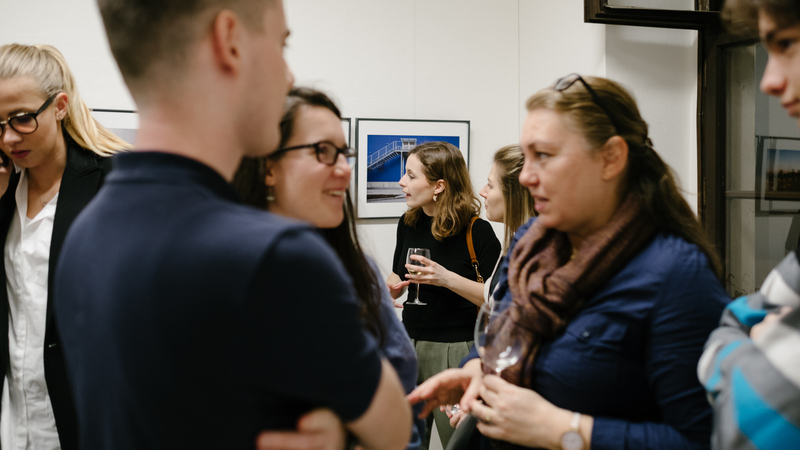 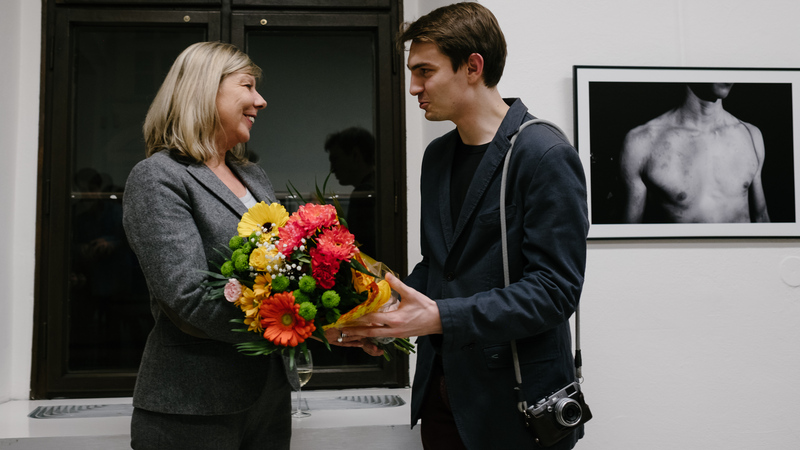 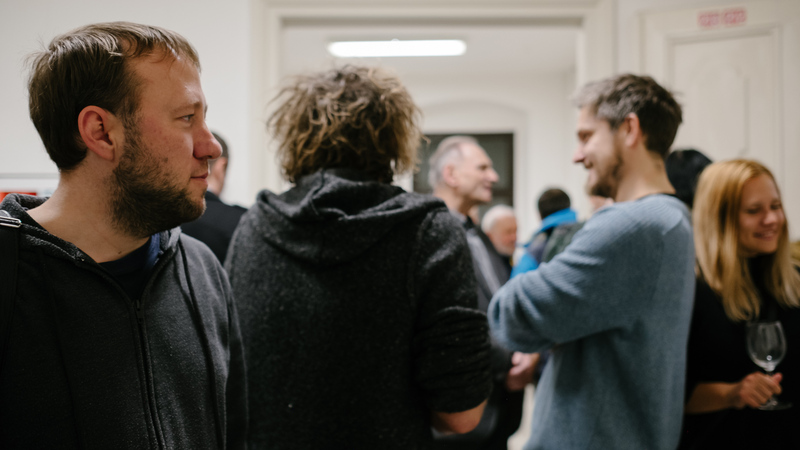 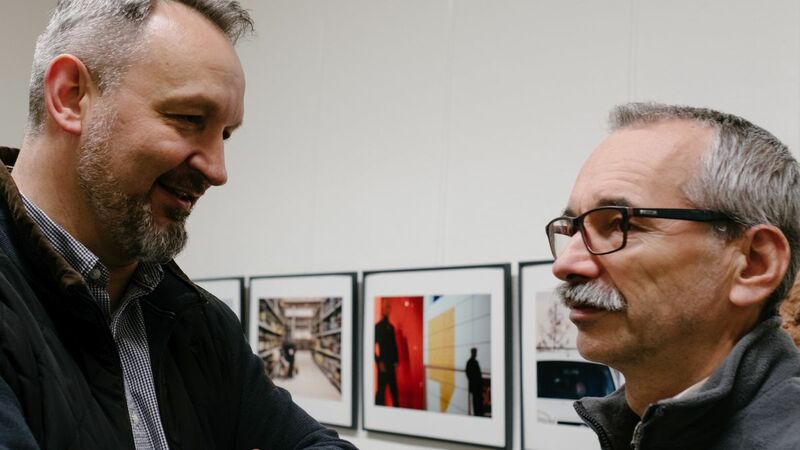 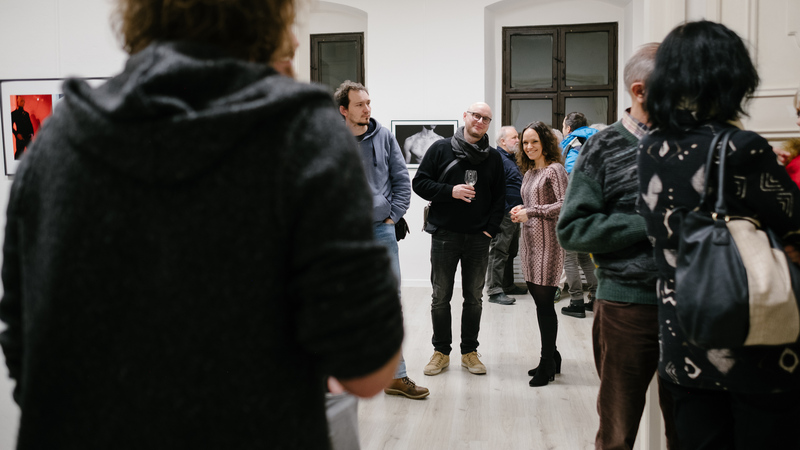 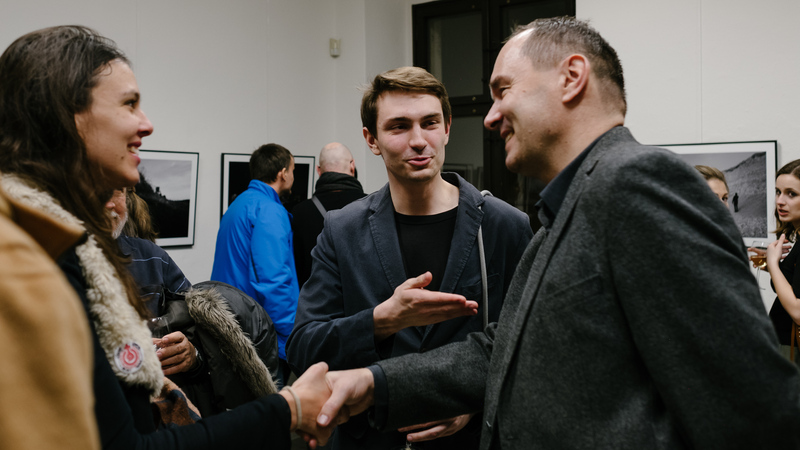 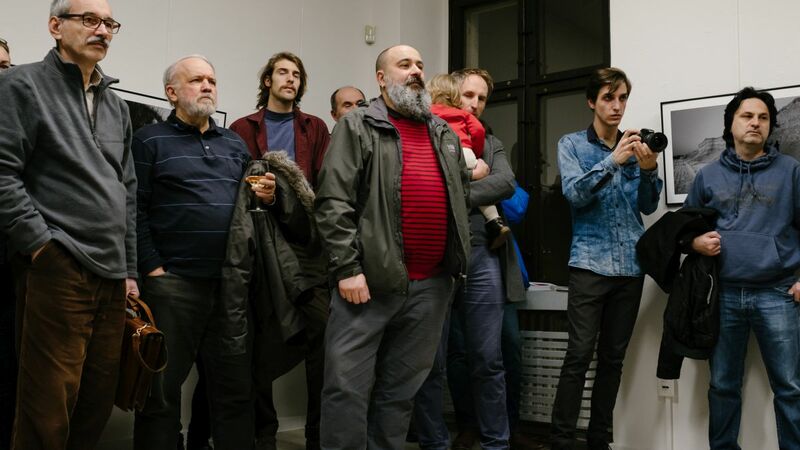 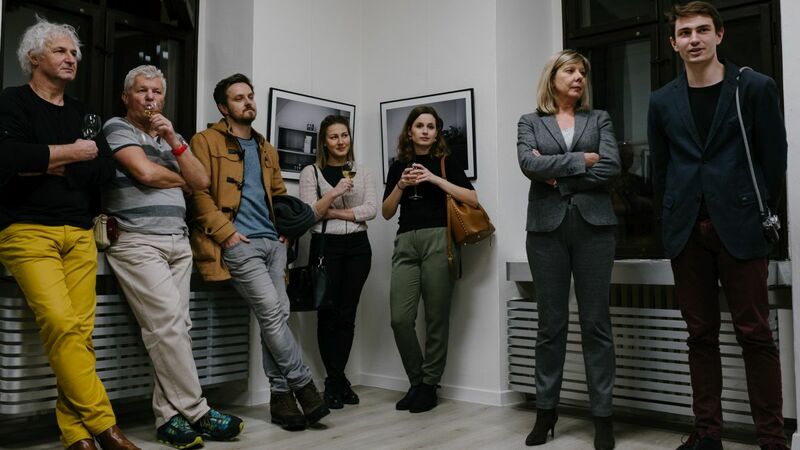 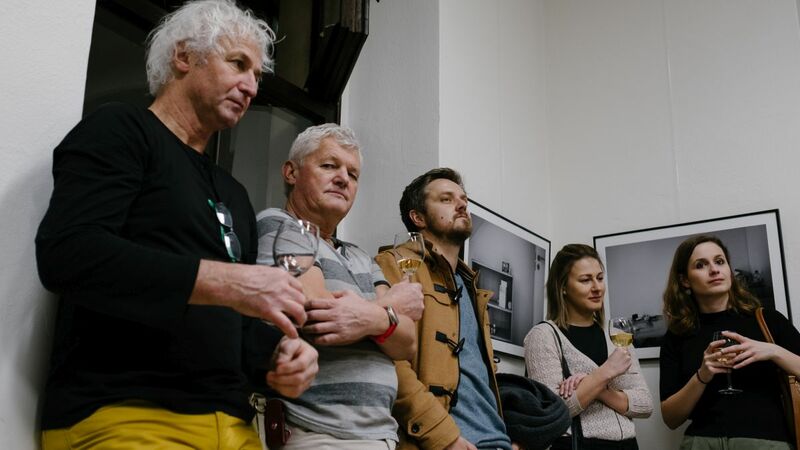 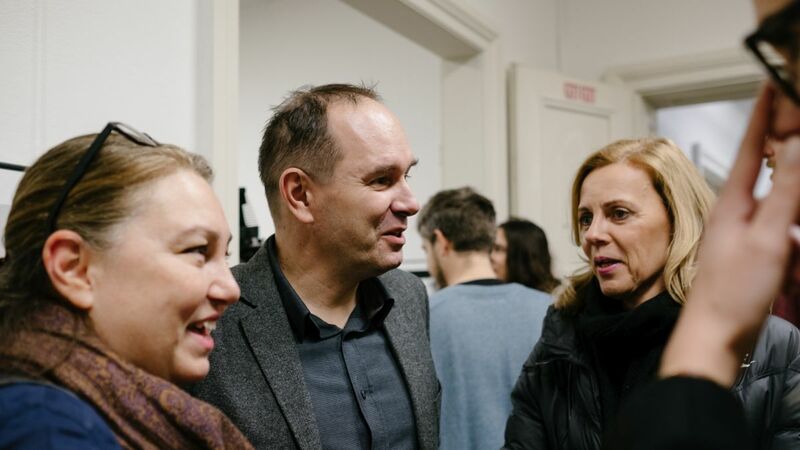 On January 31, 2019, we opened the photo exhibition We´re in This All Alone by documentary photographer Robert Barca and winner of the 2018 Young Talent of the Year prize opened at the Gallery of the SLOVAK PRESS PHOTO Foundation. 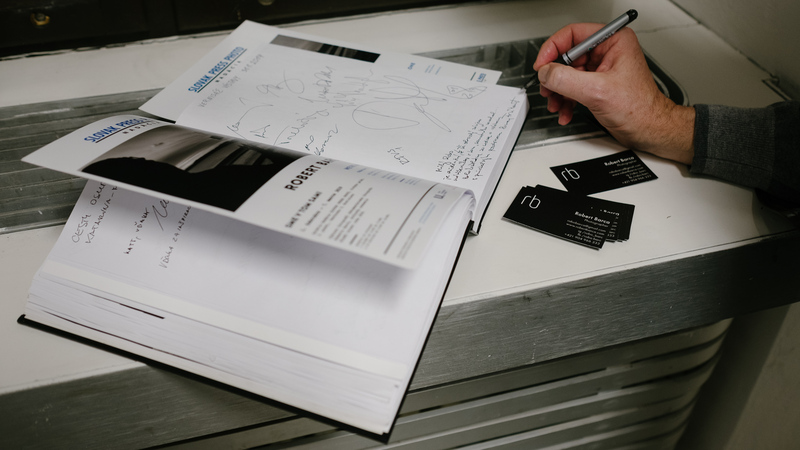 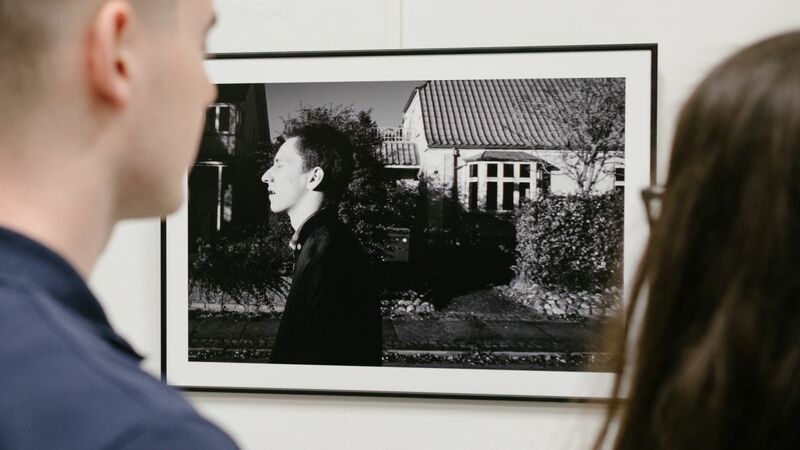 The displayed photographs represent a personal document that portrays the lives of two friends over ten months spent in dark isolation in the outskirts of a Scandinavian university town. 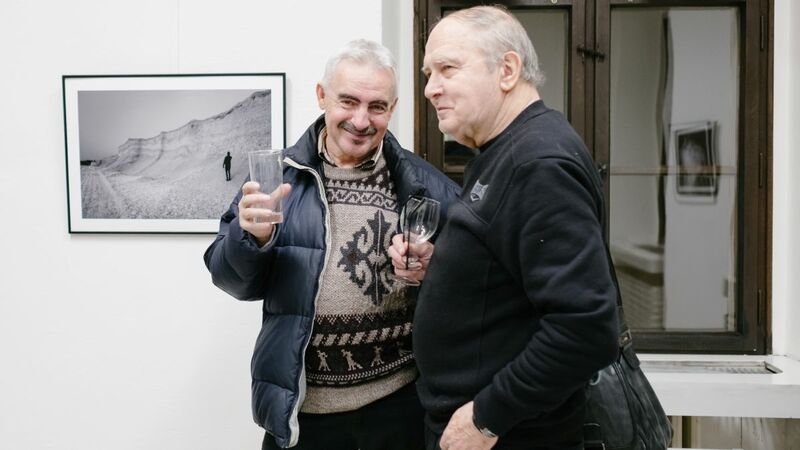 Far from their close ones and from the events back home. 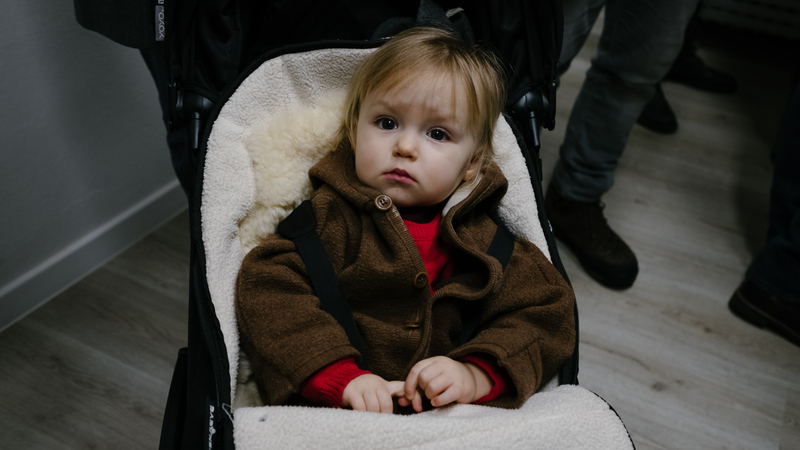 Each of them with their own set of difficulties and hardships. 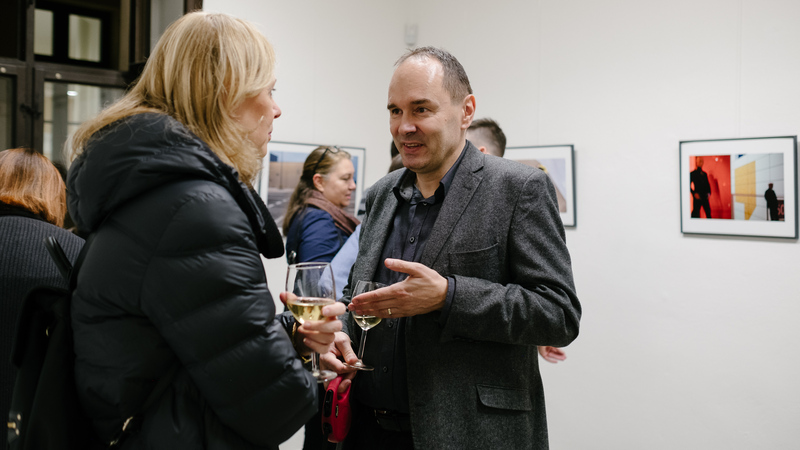 The second part of the exhibition captures our surroundings and the public space we frequent and which, despite being visually endearing, attractive in terms of design, colourful and fresh, bring instead of spiritual catharsis and the feeling of beauty, emptiness and oppressive solitude. 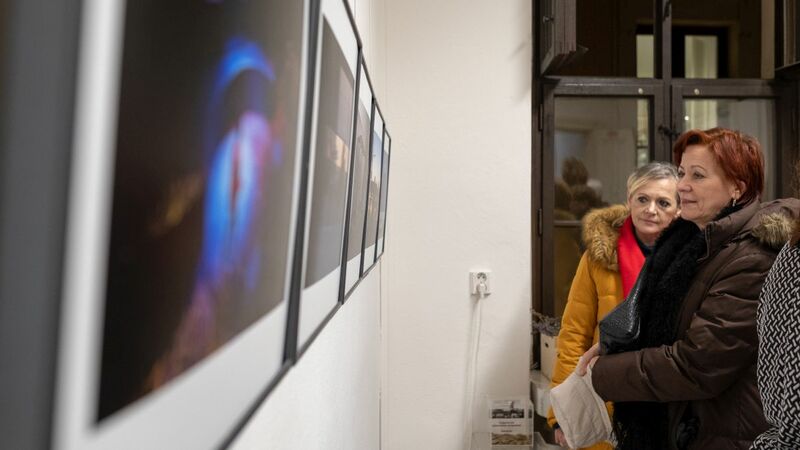 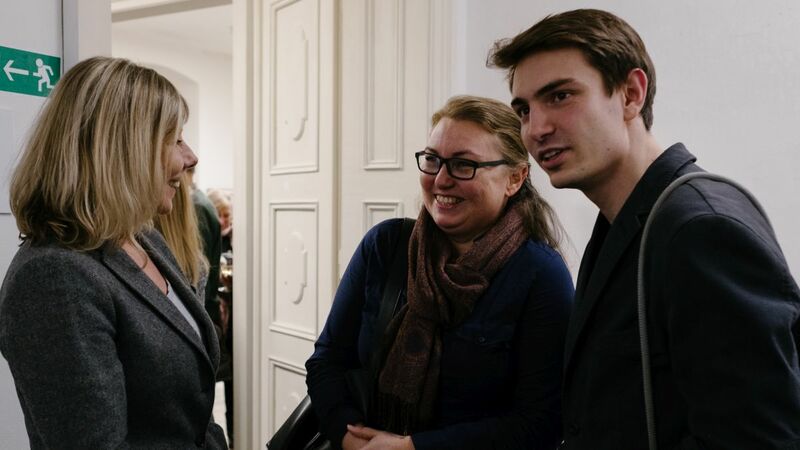 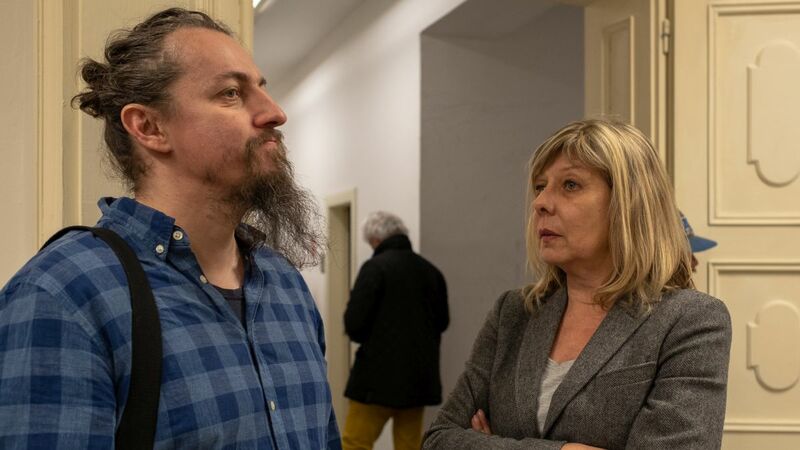 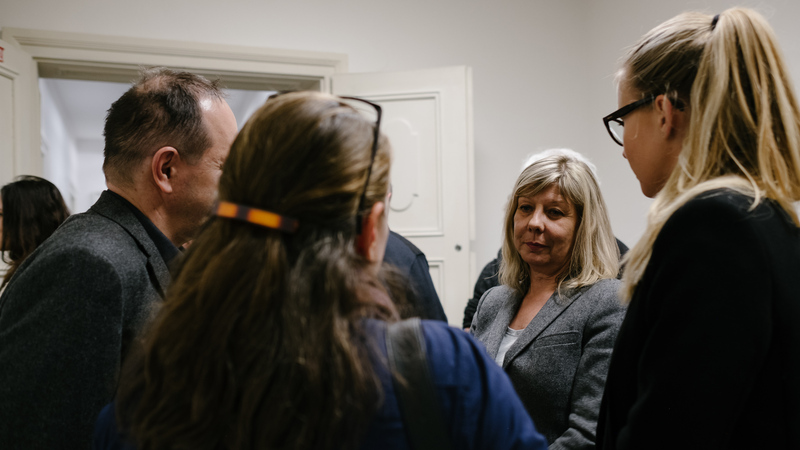 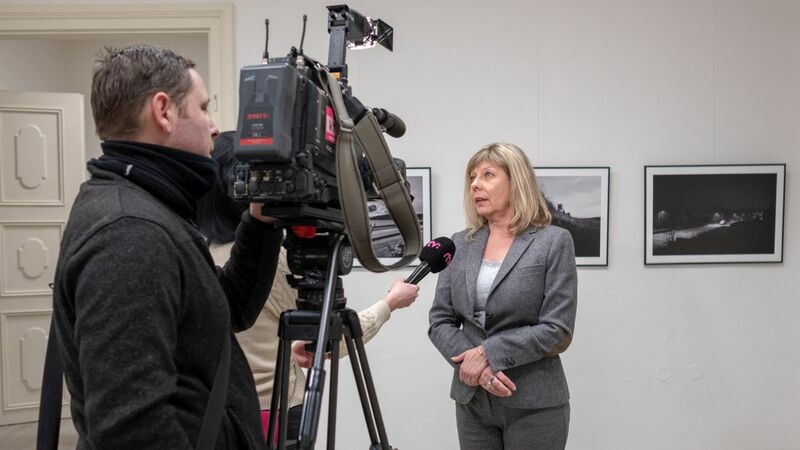 The exhibition at Zichy Palace in Bratislava is on view till March 7, 2019.